"The Face of Addiction" is a :30 ad for the Prestera Center for Mental Health Services, Inc. and its Addictions Services for the Charleston, W.Va. area. BBCG conceived and produced the spot for Prestera Center utilizing photo imagery and minimal digital illustrations. This ad is part of a multi-media campaign that also includes billboard and newsprint. 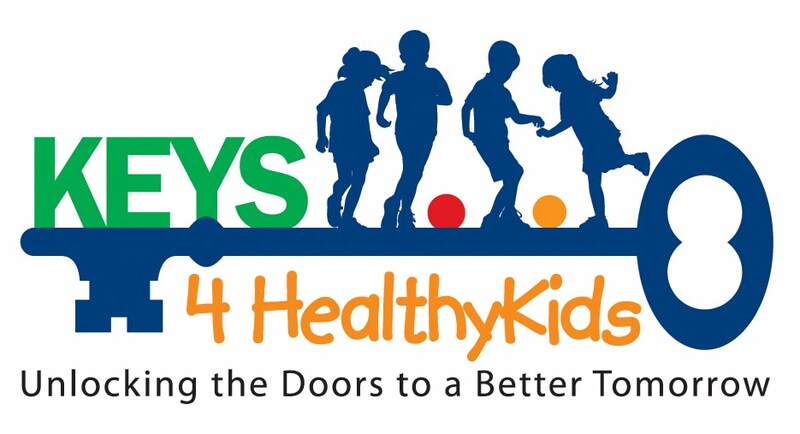 The KEYS 4 HealthyKids Initiative is a county partnership of over 22 organizations – local businesses, education, city government, social services and health agencies – that share a common goal to bring policy and environmental approaches to positively impact high rates of childhood obesity in Kanawha County. The four "KEYS" are: 1. Knowledge, 2. Eating Healthy, 3. Youth Being Active and 4. Safety and Empowerment. This initiative is managed by the Kanawha Coalition for Community Health Improvement. BBCG was awarded the contract to design a logo for this initiative in February of 2010. Working closely with the client, we finalized the design in quick fashion and ended up with a logo that is colorful, fun and engaging. You can follow the success of KEYS 4 HealthyKids on the initiative's Facebook page.